January falls into the so-called short dry season and most parts of the country receives a medium precipitation (around 50-100mm). 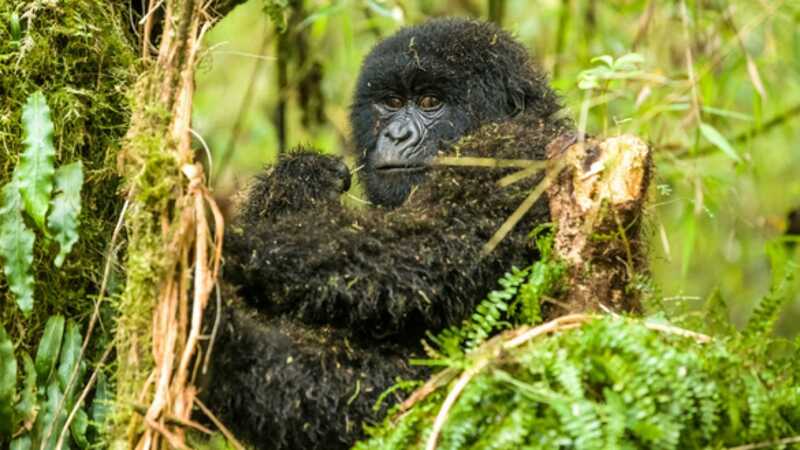 January is a good month for tracking gorillas and chimpanzees, and for other hikes in Volcanoes and Nyungwe National Parks, since conditions tend to dry out underfoot as the short rains subside, and the odds of being drenched by a shower are relatively low. Because it falls into the short dry season, January is a good time to visit Akagera National Park.